Now since Diwali is just around the corner...we all are concentarting on cleaning our homes...right? But what we all are ignoring is our skin.... Imagine your house sparkling clean but your skin dull... I know that this cleaning and all takes all the time and leaves us tired ...but this does not mean that we can let our skin be lifeless...after all diwali means all things sparkle and bright and clean...Including your skin. 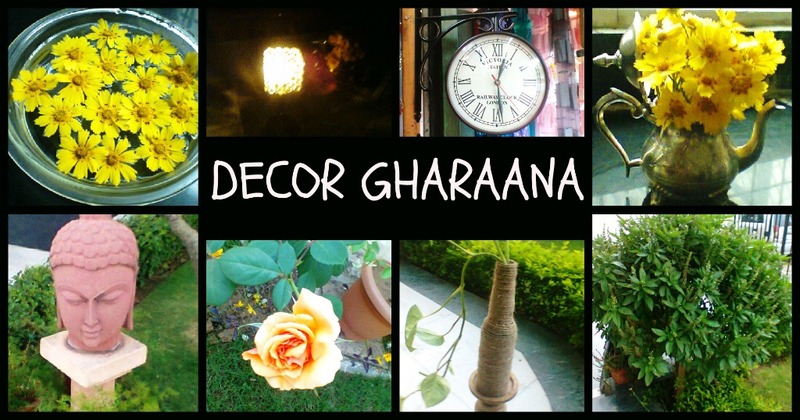 So today, I am sharing with you all super easy and quick tips so that you glow like a diya. 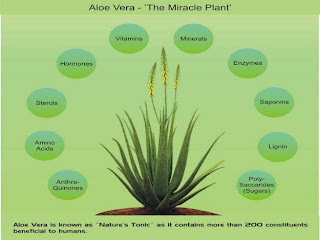 I will be sharing the mirracles of the magical aloe for our well being. Now this plant is really cheap and easy to find and its gel does wonders for your skin, hair and body.This gel has vast range of Vitamins (including Vitamin E –which is very important for skin), Minerals, Amino Acids & Enzymes. 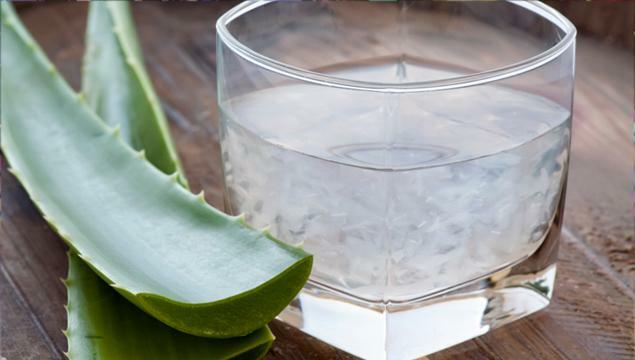 Aloe is weirdly a close match to our Skin’s pH balance. Therefore, it is able to moisturize and heal Skin fast. Aloe vera gel has antimicrobial properties that kill bacteria and anti-inflammatory properties that reduce skin inflammation. It allows the skin to heal quickly and naturally with minimal scarring. Aloe is moisturizing but doesn`t give skin a greasy feel, so it`s perfect for anyone with an oily complexion. Let`s face it: as we get older, everyone begins to worry about the appearance of lines and the loss of elasticity in our skin. 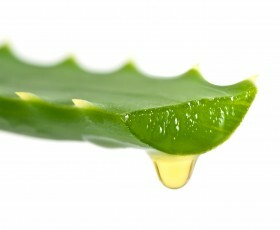 The vitamin C and E present in aloe gel can improve our skin`s natural firmness and keep our skin hydrated. ALOE FACE PACK: Mix together aloe gel, egg white, curd, lemon juice and a pinch of turmeric and blend well. Apply the mixture all over your face and neck or over your entire body. Leave it for 15 mins and wash with cold water. You will get a fresh, younger, dewy and glowy skin in minutes. If you want to thicken the face pack then you can add besan/multani mitti/sandalwood powder etc to your mask. 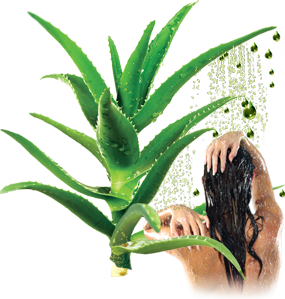 Aloe vera gel is great for hair and gives your hair shine along with health. Apart from that it also contains enzymes that are involved in hair growth. It also stops and prevents hair fall. ALOE HAIR PACK : Mix together aloe gel, 1 egg, curd, glycerine, and olive oil in a blender. Massage this mixture into your hair from roots to the tip. Wear your shower cap and let it sit for around 30 mins before washing and conditioning your hair. ALOE VERA FOR WEIGHT LOSS: Yes you read it right, aloe vera gel/ juice taken daily helps reduce weight and also to detoxify your body. There is no doubt about the fact that Aloe Vera was called as the ‘plant of immortality’ years ago by the Egyptians. 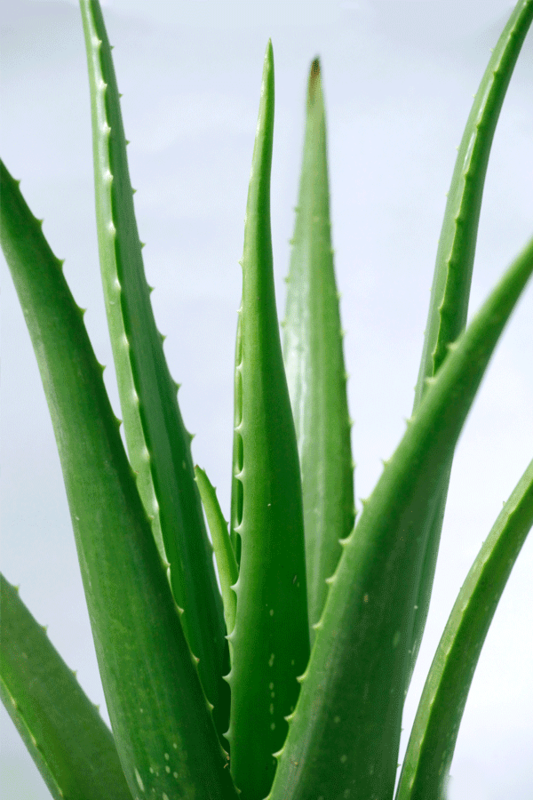 Cleopatra swore by the use of Aloe Vera and considered it as the secret to her beauty. Today, this plant is used by people worldwide for a variety of uses right from treating health disorders like insomnia to hair treatment like baldness. Aloe Vera oil, lotion, gel, cream, body wash, juice, body lotion, shampoo..the list is endless. 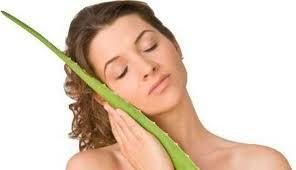 Aloe Vera has evolved over the years and will continue to do so. Great post. Following you back.